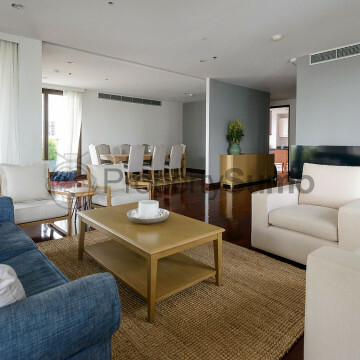 This modern and flawlessly stylish building has a lot to offer people who are looking for a new city home. The units here come complete with large balconies and plenty of room to unwind in, while car parking spaces and 24 hour security is provided. 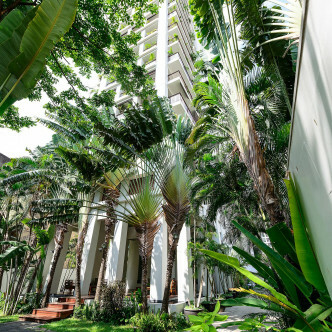 The large landscaped garden is one of the many facilities at Panburi that residents are sure to love. 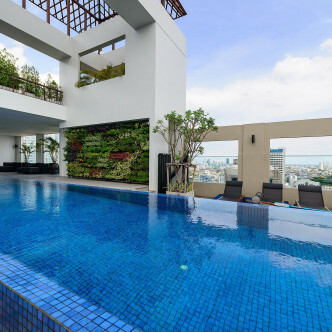 Pranburi also comes complete with a stunning rooftop lap pool a sauna, a steam room and a fitness centre. 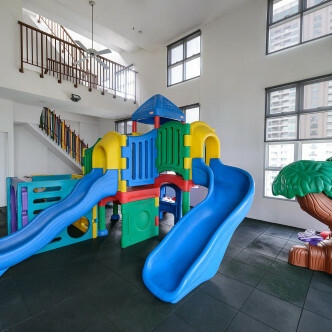 People who like to remain active during their leisure time are sure to find plenty to keep them occupied here. 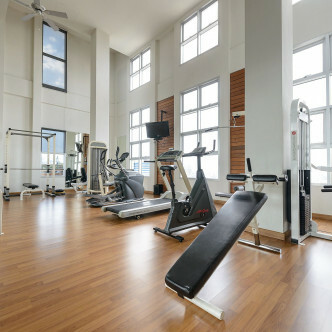 The popular Silom district is the location of Panburi and both the Silom MRT station and the Sala Daeng BTs station are located within easy walking distance of the building. 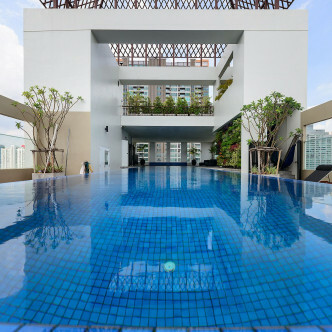 This provides residents with unrivalled access to the whole of Bangkok, while chilling out in the large and lovely Lumpini Park is sure to become a popular pastime among people who live in this section of the city.